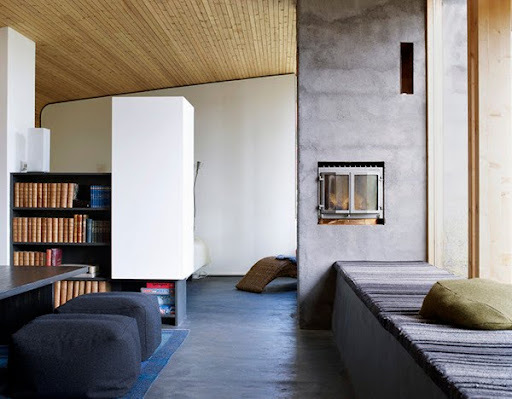 A few beautiful pictures by photographer Patric Johansson from the book ‟Arkitektens Fritidshus‟ (The architect’s holiday house). Photos via Söderberg Agentur. Hope you’re having a lovely day. 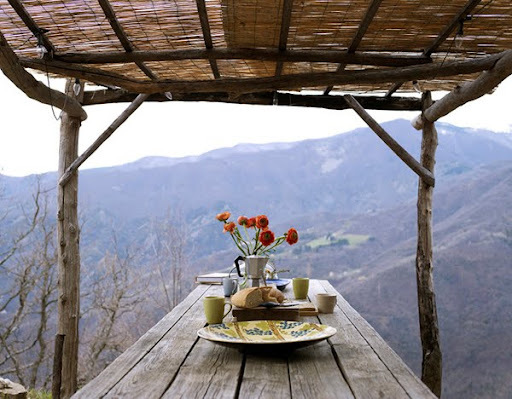 I would not mind having a nice breakfast here...on the last pic! The first, second and third shots totally blew me away. The ceiling to floor glass windows in the first space is nothing short of stunning. Charming beyond words!! Can I get teleported there now please? I wish I had the house in the first picture!! Now I'm really looking forward to the summer... But it looks like it's gonna take a looong time.. It never stops snowing here in Oslo..
love the fourth picture ! and the first one. both give out cozy atmospheres ! Wow. Look at those windows! 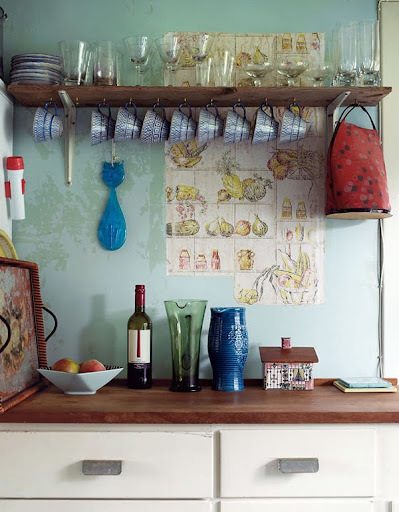 And those cups hanging there. And that pitcher. Love the view on that last one... stunning!! oh my dear! i really really need to go, looking for the great escape! picture #1 is my ideal place to be. the light rocks! where are you, vacation? That table reminds me of Lagarta Lodge in Nosara, Costa Rica. Imagine sitting at the table in that last picture. Talk about being on top of the world! Happy weekend to you and hubby! I want to sit and have coffee in the last photo. breathtaking. Following you. The last photo speaks to me, in its beautiful silence. No 1 is so close to our Swedish roots isn't it. 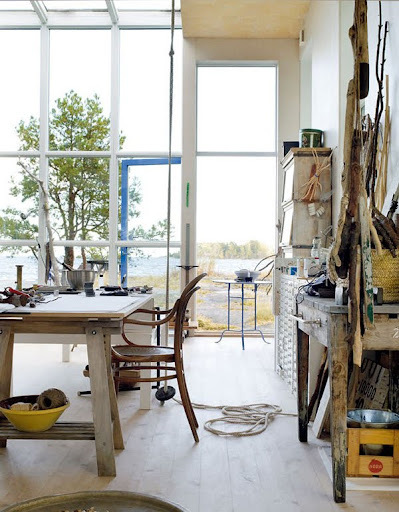 I'd love a little place like that somewhere on the South coast of Sweden! No 3 is amazing. What a sleek and tranquil haven. I just found you blog. Inspiring space... best regards!